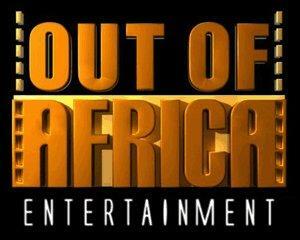 Out of Africa Entertainment believes in the enormous contribution that Africa can offer the world's film industry. As a company it is our goal to produce quality films that not only meet international standards, but are also commercially viable for the international market. While continuing South Africa's tradition as a cost effective location for first rate motion picture productions. Out of Africa simultaneously raises the bar on production quality in Southern Africa. To address and ever increasing number of local and international projects, we have assembled an experienced team of filmmakers able to provide a "hands-on" approach to each production. This combination of skills and resources – in conjunction with assessing to financing – makes Out of Africa one of the most capable and progressive film companies in South Africa. As facilitators for visiting producers, we offer a full range of services, included but not limited to financing and co-production advice, cost containment, budgeting and scheduling, and the pinpointing of the most advantageous locations and the best local cast and crew for each project. Out of Africa Entertainment: the Gateway to filming in South Africa.